You're here » Home » Marketing Strategy » Tis the Season… to Get Social! If you’re looking to make a splash in the social media world this holiday season, now is the time. That’s because genius social media marketing strategies aren’t built overnight. It’s time to take a firm look at your past marketing efforts and determine the success of what you’ve tried before. 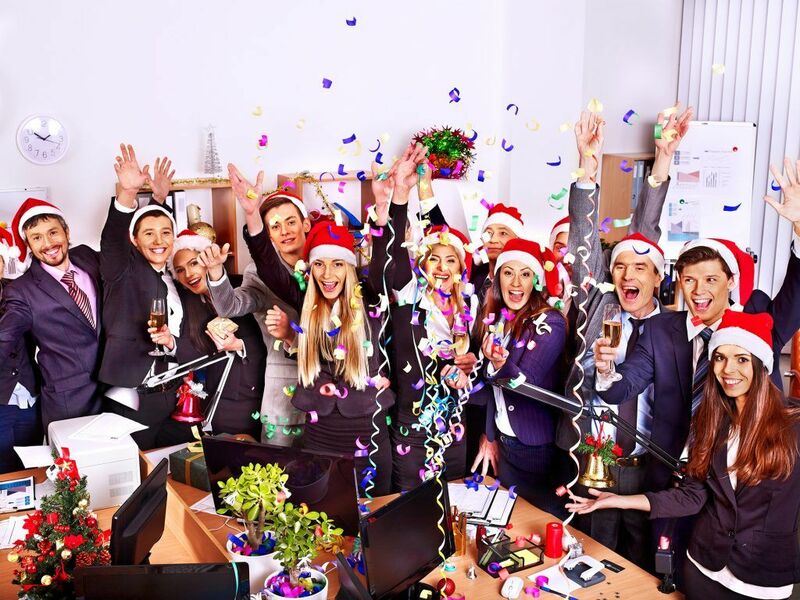 This way, you can ensure that your holiday social marketing plan is new and different – or draws from strategies that proved successful in the past. If you’ve always had great success with social media contests or sweepstakes, don’t abandon those tactics now just because it’s the holiday season. The key to reworking them successfully is in the packaging: give “old” contests, sweepstakes or even posts a holiday twist and make them pull double-duty. Want an easy way to put a holiday twist on your social media efforts? Grab a hashtag! Establish a hashtag that will work for your business throughout the holiday season, so your customers immediately begin to recognize your seasonal campaign. Make sure it’s unique to your business so you’re not sharing the spotlight. Everyone’s hearts tend to be a little bigger during the holiday season. Get engaged with your customers socially by combining efforts to help a great cause. Volunteer your business as a donation drop for toys, canned food or other holiday drives. Or, solicit your customers to take part in a community service project. Whether you’re using Facebook, Twitter or Pinterest, these platforms all now feature clever ways to drive direct sales from social media posts. This is particularly alluring during the holiday season, when e-commerce hits its yearly high point. Focus on creating campaigns and posts with clear calls to action that direct customers to buy instantly. Need help with your holiday online marketing strategy? We’ve got you covered. Headline: Tis the Season… to Get Social!